With grime music and its related enterprise a key component of the urban music economy, this book employs the inherent contradictions and questions that emerge from an exploration of the grime music scene to build a complex reading of the socio-economic significance of urban music. Incorporating insightful dialogue with the participants in this economy, White challenges the prevailing wisdom on marginalised young people, whilst also confronting the assumption that the inertia and localisation of the grime culture results from its close links to NEET "members" and the informal sector. 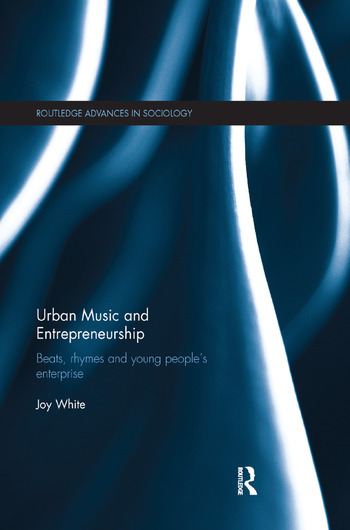 Dr Joy White is a post-doctoral researcher whose interests include: enterprise, Grime music, social policy, mental health and wellbeing.